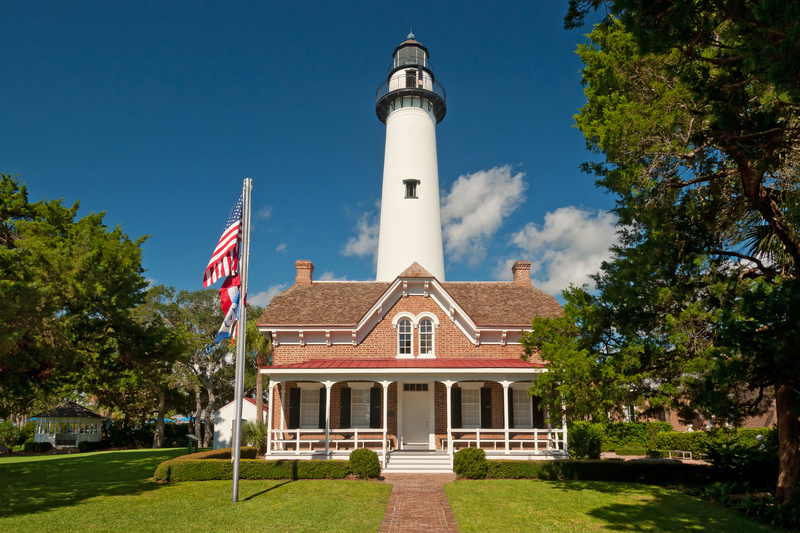 As a non-profit organization, Coastal Georgia Historical Society relies on the support of members, donors, and volunteers to sustain our mission to preserve Coastal Georgia’s rich heritage. Your generosity is key to the development, growth, and maintenance of our historic structures; exhibitions and collections; archives and research facilities; and school and public programs. If you wish to support the mission of the Society, we invite you to become a member or renew your membership. To become a member, use the form below, or contact the Society’s Membership and Development Coordinator, Nina Witman, at (912) 634-7096 or email [email protected]. Please note that memberships are good for one full year from the time of initial purchase. Sustainer: Membership* + two season passes to the Little Light Music Concert Series, two tickets to the Annual Keeper Appreciation Reception, and six guest passes. Patron: Sustainer benefits, plus two additional season passes to the Little Light Music Concert Series and “Concierge Service” that includes one private tour of the museum. Benefactor and Luminary: Patron benefits, plus one additional private tour of the museum. Coastal Georgia Historical Society is designated as a 501(c)(3) organization by the Internal Revenue Service. Gifts are eligible for a charitable deduction from Federal and state income taxes to the extent provided by law.